If you want to distress your furniture to give your rooms a more rustic look, here’re the 8 tried and trusted ways to do that! 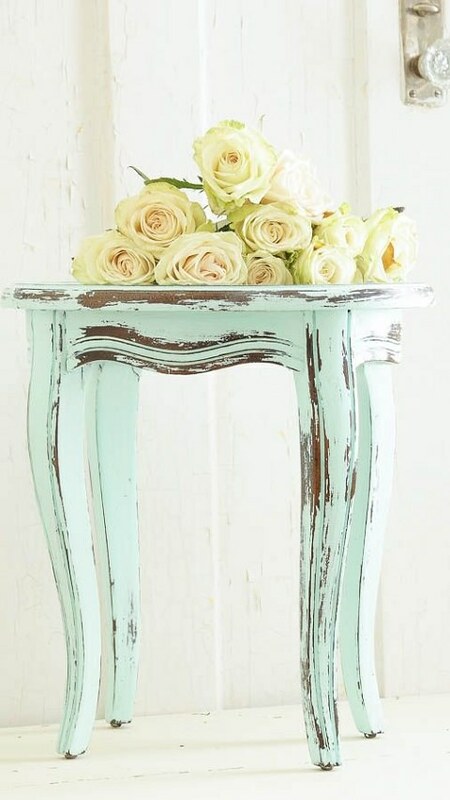 Distress furniture is in trend, adding them gives a vintage and rustic look to any home. Do a base coat of a lighter color and a top coat of a darker color (or darker shade of the same color). When you distress the furniture, the lighter color will peek through. 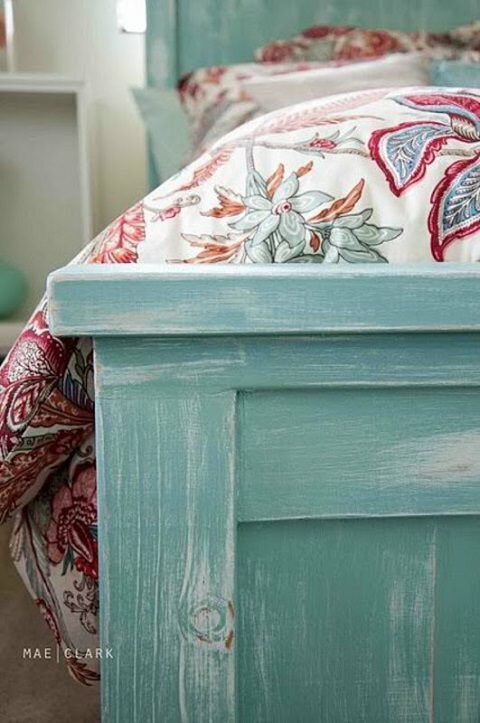 If you want raw wood to show through, just paint one coat. Use a water-based polyurethane as a finishing coat that will keep the colors looking great and prevent yellowing. 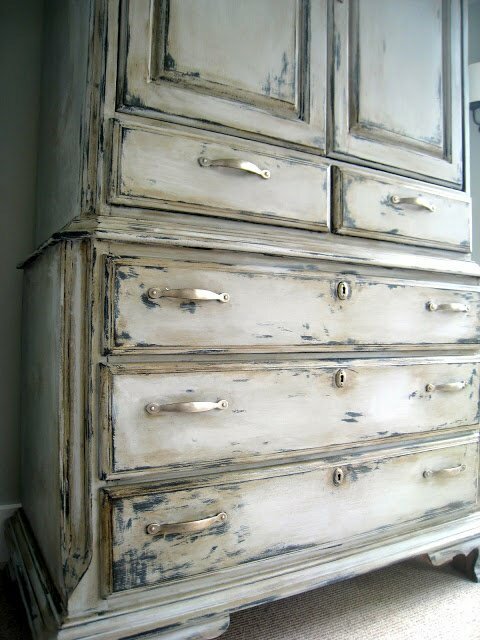 For the two-tone look, after applying the base coat, rub candle wax on the areas you want to distress. After applying the second coat, use steel wool to rub the areas that were waxed. Visit How To Build It to read the full post.